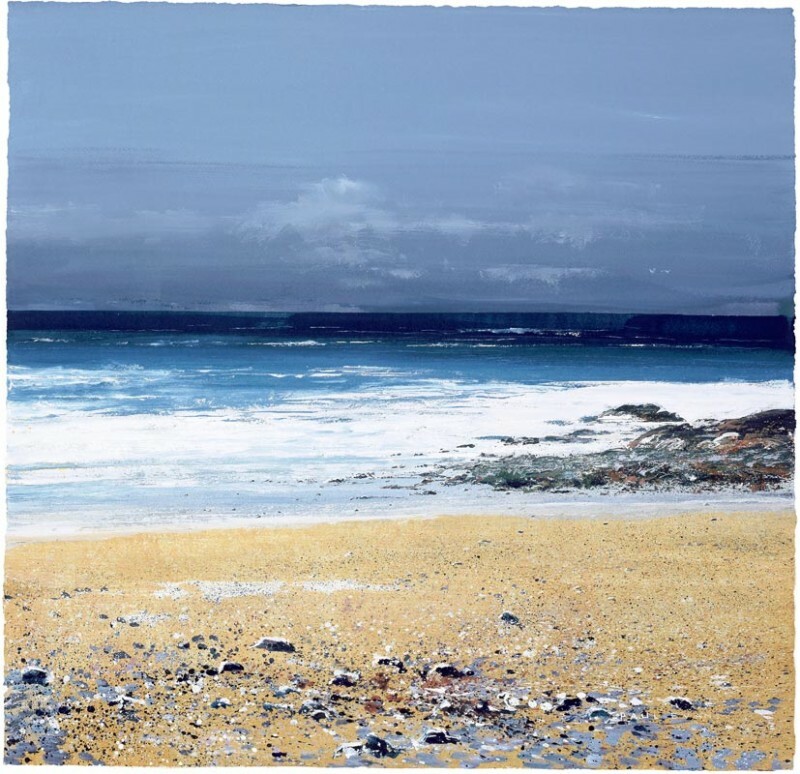 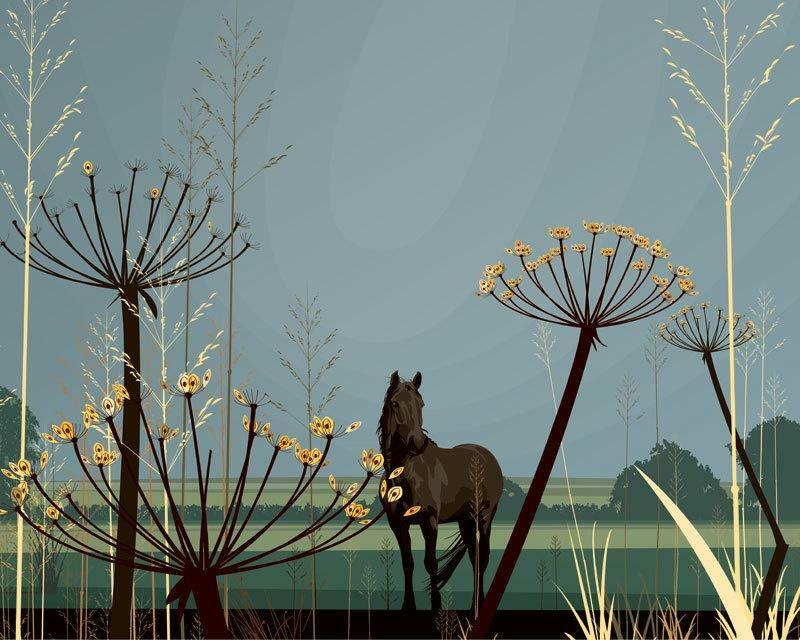 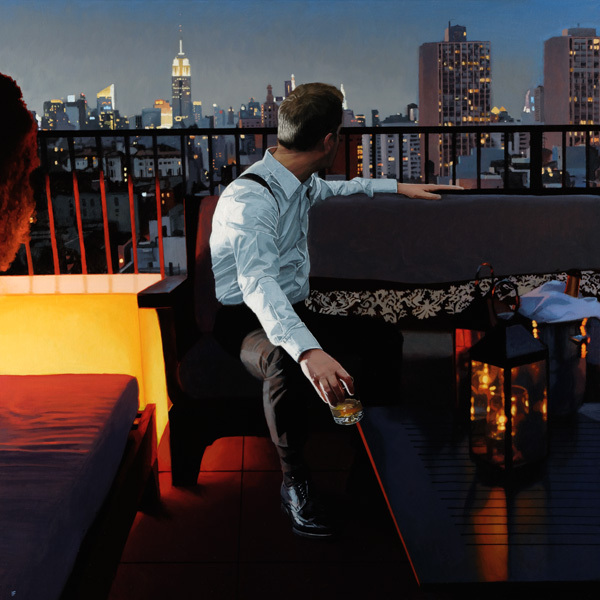 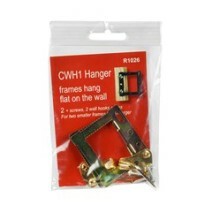 Our Selection of Picture Hanging Sundries is sure to be of benefit to you. ! 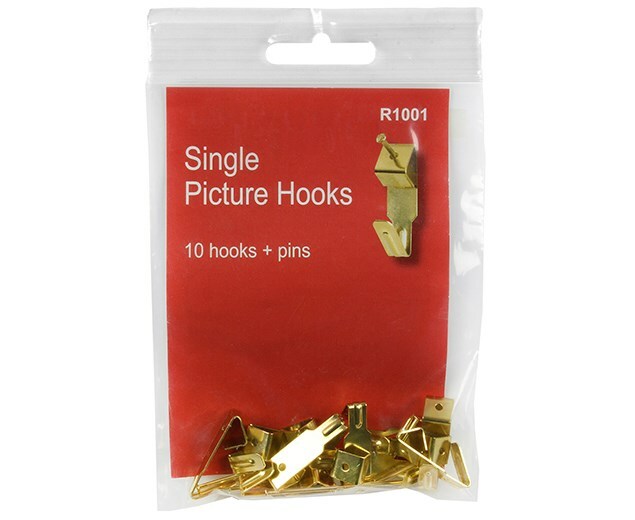 Knurled Head Picture Pins 10 in a polypack, . 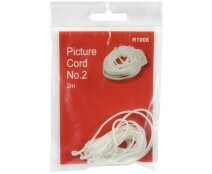 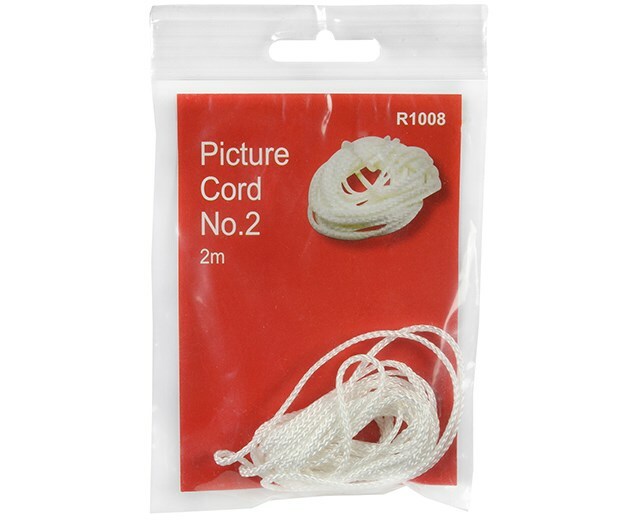 Picture Cord No.2 x 2m lengths in a polypack, . 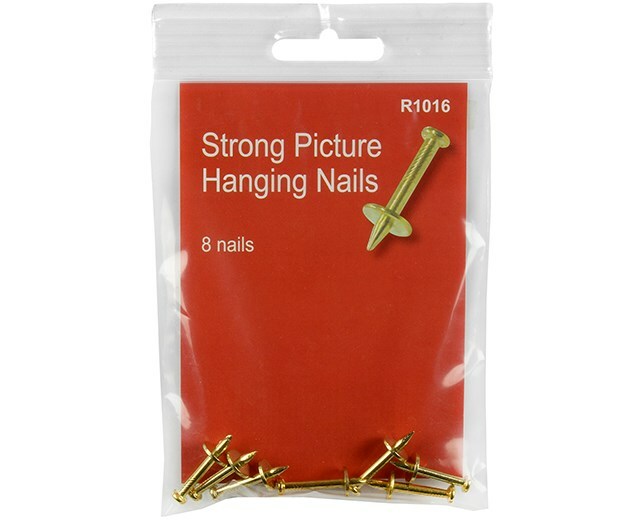 Screw Eyes 16 in a polypack, . 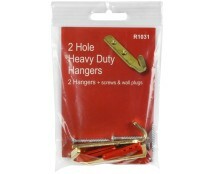 Felt Frame Bumpers Self-adhesive, 12 per polypack, . 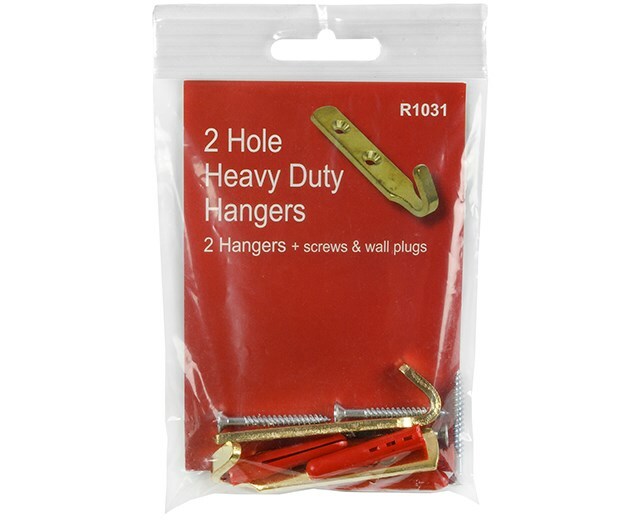 Plasterboard Wall Hooks for softer walls, 3 in a polypack, . 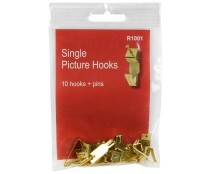 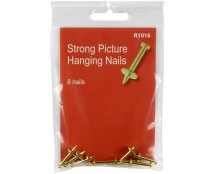 Brass Picture Rail Hooks 4 in a polypack, .